Up until recently, the selection of electric powered vehicles was limited and prices were quite high. The market has now opened up and consumers have many different models to choose from at prices often comparable to conventional autos. With our top electric car picks, not only will you help the environment—you can also do it in style. While it is on the high end of the market and out of the price range for most consumers, one still must admire what this all-electric vehicle can accomplish. A four-door capable of comfortably transporting five passengers, the S boasts three battery capacities with a maximum of 85 kilowatt hours. This allows the car to travel an amazing 265 miles in total, which should extinguish any range anxiety a driver could have. In addition to the range, one of the complaints about early electric vehicles was that they simply could not go very fast. Tesla has more than conquered that problem by offering a 350 horsepower AC induction motor. That allows for a possible top speed of about 130 mph, and the S goes from 0 to 60 in only 4.4 seconds! The interior offers all of the comfort and safety features of a high-end automobile and the exterior looks sleek and classy all the way. Worry not now! If you are the consumer looking for an affordable electric vehicle for city and highway driving, the Chevrolet Spark EV is for you. 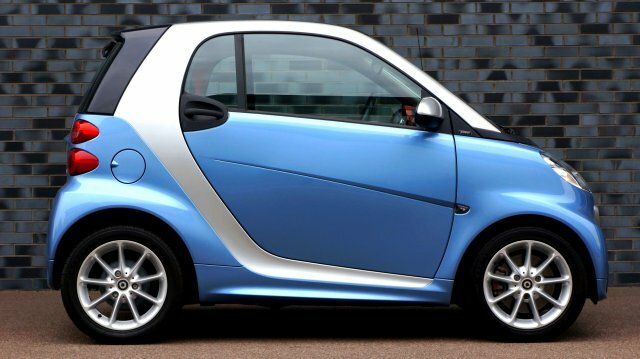 Listing for $26,000, this urban mini car is not a conversion, unlike some competitors. Designed to take advantage of EV technology right from the get-go, the Spark EV is a great choice for people who like to defy expectations. In contrast to the top electric cars of this size, the 140 horsepower and 400 lb feet of torque provide more punch than most competitors. Combined with front wheel drive and a maximum range of 110 miles, the Spark more than delivers on what most consumers are asking from the current generation of electric vehicles. While not quite top of its class in all areas, the Chevrolet EV is faster (0 to 60 in just over 7 seconds!) and more fun to drive than many similarly priced top electric cars available today and a solid choice. An EV variation on their popular gas-powered model, this Ford automobile boasts price ($29,200) and performance similar to the Chevrolet Spark EV. The Focus Electric delivers 143 horsepower, and while the 184 lb feet of torque falls short of the Spark, it should satisfy the needs of many consumers. Boasting the same attractive look as its internal combustion cousin (minus the tailpipe, of course), the Focus Electric offers a range of about 81 miles and a top speed of 84 mph. The cost of fully recharging the vehicle’s battery amounts to all of one dollar! The battery pack placement does compromise the trunk space, but otherwise, the Focus Electric scores high on both function and comfort. 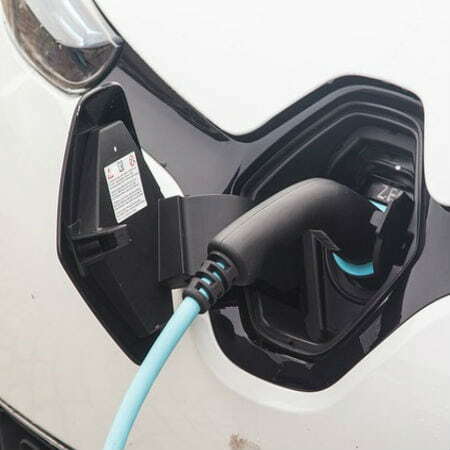 Whichever of the top electric cars you end up choosing, security is always important. 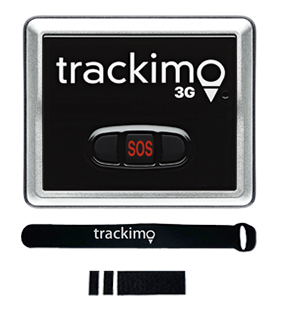 In addition to traditional measures, you can economically enhance security with a GPS tracking unit. 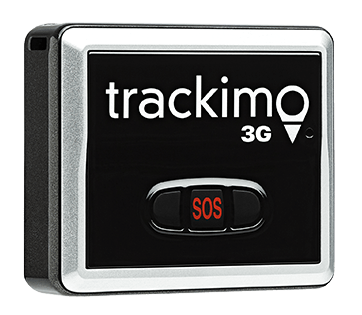 This tiny, easy-to-use device goes inside the car and allows you to know where it is at all times, thanks to real-time monitoring. 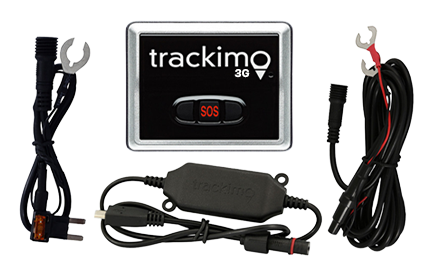 Thus, should your vehicle go missing, you can very easily let the authorities know where it is and help ensure that your EV arrives home safely. So you can relax and enjoy the latest in automotive technology, knowing that you are doing everything you need to do without creating any pollution whatsoever.